To understand more clearly what it is that we do at Intervention Services, and why we excel at what we do, it is best to understand the employees that work for us and what brings us all together. Founded by two brothers whose lives were impacted by addictions, we feel that we understand the impact that an addiction can bring to a family system. However, beyond the founders of the company, we feel it is important to explain a bit of the background of our staff as well. Intervention Services is the services branch of Intervention Services USA which was started by two brothers, David and Kevin Lee. Currently composed of over 20 employees, every staff member here has a connection to addiction and recovery, either personally, or with a family member themselves. This means that we understand more deeply than just at a professional level. Can Our Understanding Staff Make The Difference? From our receptionists to our Office Manager, our CFO to our family counselors, each of us has been directly impacted by addiction within our own family and within our own lives. We are composed of recovering addicts, as well as family members who have intervened on our loved ones. Each of us have a story. The suicide of an addicted parent, the caretaker of an addict with brain damage from her addiction, the adoption of an addicted child, the pain of a father who chooses drugs over his family time and again, the struggles with a personal addiction. Each of us at Intervention Services understands addiction in our own way. Each day we are connected with a family that reaches out for help. 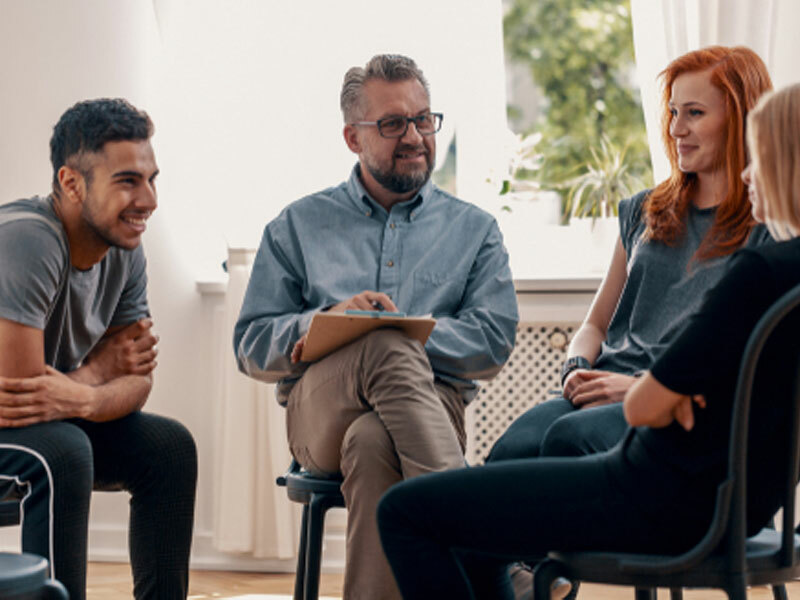 In some cases it is the addict or alcoholic themselves who wants help and we refer them to Sober Solutions, Inc. which is the treatment referral branch of our company. More often than not, unfortunately, the substance abuser isn’t willing. Sometimes filled with fear, a mom calls for her son who has been in and out of detox for heroin countless times, and she can’t emotionally or financially afford to go on like this. Occasionally it is the friend or sister of an alcoholic who binge drinks and has just lost another job. But no matter who calls us for help, they usually discover an understanding voice on our end.